Power Rangers Toy Collectors, The Wait for Lightning Is (Sort of) Almost Over! On May 1st, 2018, news officially dropped that Hasbro was set to purchase the entire Power Rangers franchise from entertainment mogul Haim Saban in a $522 million dollar deal. Since then, we’ve heard a multitude of different reports about the new Hasbro produced movie was possibly coming (which the fans of the 2017 less-than-hit film hoped would be a sequel). This segued into reports that a new Hasbro-based Power Rangers movie was definitely coming, most likely in the form of a from-scratch reboot. Plus, with Power Rangers: Beast Morphers officially on Nickelodeon as of March 2nd, there’s some good stuff hanging out in the pipeline. Which then leads us to ask this; where are all the toys? Since the day Hasbro acquired the Power Rangers license, store shelves became a barren wasteland. Even before Toys R Us officially closed its doors, toy retailers tried their best to move the last of the Saban/Bandai era product from the shelves. At the end of TRU’s life, the only Power Rangers toys left were those from the 2017 movie (which as a Power Rangers toy collector, you’d have to pay me to take). To this day, you can find a few of those on discount store shelves and some scattered Mask and Morpher play sets geared toward children for role playing purposes, but really, there’s nothing happening in the world of Power Rangers toys. Here’s looking at you, you beautiful, delicious, $80 Green Ranger Dragon Dagger Flute Proplica. But then, like a phoenix rising from the ashes, Hasbro announced a slew of new Power Rangers toy products, all back to back, all within a span of a few days. But with Power Rangers Beast Morphers on TV, plus the rumor that Toys R Us in Ontario, Canada has a fully stocked shelf of brand-new Hasbro Power Ranger toys (which aren’t even supposed to be out yet), where do we stand here in the US? Or more specifically, what can we expect from Hasbro, what is currently on the shelf, and when are we going to get our hands on those Power Rangers Lightning Collection pieces that are slowly sneaking onto shelves?! See that empty space, just waiting for those tasty Lightning Figures to fill it up? To answer this question, we’re going to break it up by Spring and Fall releases, just to stay organized? Ready? It’s Morphin’ Time! …or if nothing else…time to…you know…go broke….time. 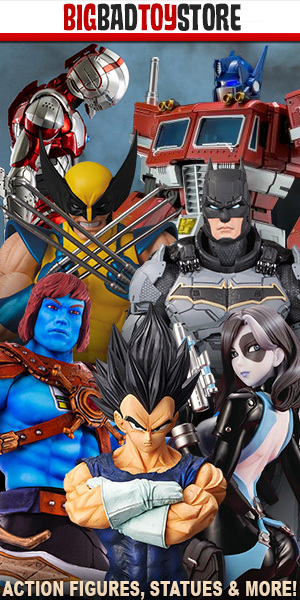 Running only $19.99 a piece (and each sold separately), this flagship collection of four awesome, highly posable and articulate action figures are geared toward the adult collector. In fact, they are the only Power Rangers toys visible on the newly launched Hasbro Pulse collector’s site, or the old school ‘Shop Hasbro’, which seems very adamantly against loading correctly. While the Lord Zedd figure is already sold out, the Red Dino Charge, S.P.D Shadow, and Mighty Morphin’ White Ranger are all still available for pre-order. Some people have started seeing these sneaking onto shelves, so keep your eyes open! With an MSRP of $9.99, these super charming, articulate, and attractive action figures can’t come soon enough. This collection contains not only the three primary colored main characters from Power Rangers Beast Morphers, but a villain and side character as well (Cybervillain Blaze and Tronic). 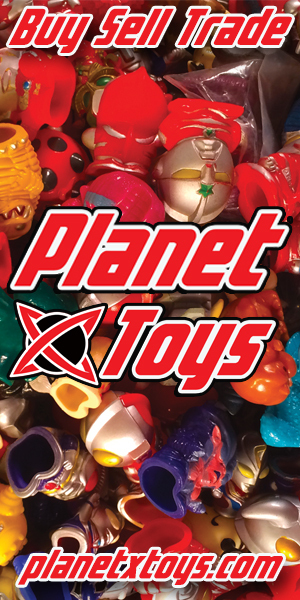 Available alongside the new Power Rangers Beast Morphers action figures comes a line of prop-style role-playing toys intended for younger fans of the show. This is where the Spring 2019 releases end, and it will be a little quiet in the Power Rangers toy community. It just means we’ll have to take the toys we bought in Spring and get louder, I guess! That is until Fall 2019, where Hasbro comes back with a bang. That, my friends, is when it happens…the Megazords come out to play. And those are stunning. Almost as if Hasbro has had a grip on ‘Transforming’ Robots since…the 80s or something! Making a return for Fall, 2019 comes the GameStop exclusive Goldar figure. Coming with an MSRP of $22.99 (a little more expensive than the Hasbro Pulse line of Lightning Figures), this Goldar is stunning and a must-have for fans of the series. And in an interesting marketing choice, though perhaps trying to zero in on loud, expensive sound making toys for the holiday season, Hasbro will release two more Power Rangers Beast Morphers role-playing toys, this time in the form of an electronic saber and cheetah claw. I have to admit that I love what Hasbro is doing with the excess of sort of blue-fire surrounding the saber weapon, which is also visible in a small scale on some of the Lightning Collection action figure’s weapons. It just adds that ‘in-action’ touch that brings the toy to life. And there we have it! Twenty-two tasty reasons to keep your eyes on the Target and Walmart shelves this year and help your Power Rangers toy monster grow!